I despise growing older. Not because of vanity really, but because the older I get, the more tremendous parts of my childhood disappear. 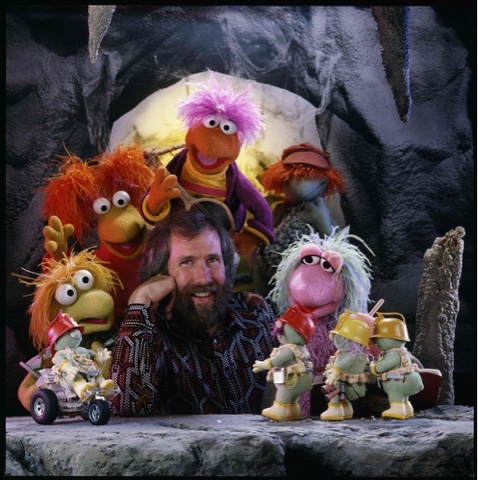 I learned years ago that Jim Henson passed away. Sad, but at least you still had his creations. Kermit, Miss Piggy, Big Bird and Fraggle Rock were still around. I was sad, but okay because he lived on through characters. 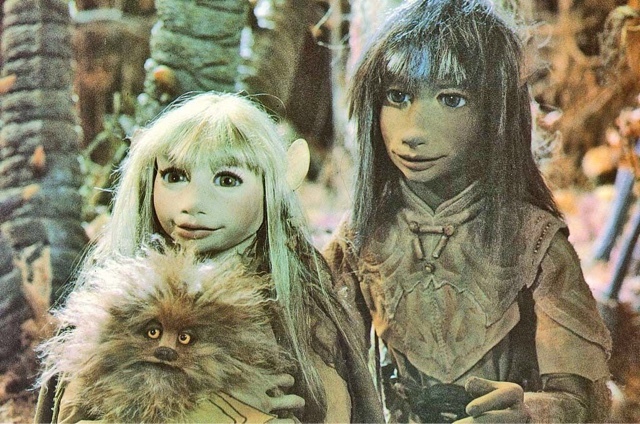 The Dark Crystal will always be so very dear to me. David Bowie's sudden passing was a sad day. 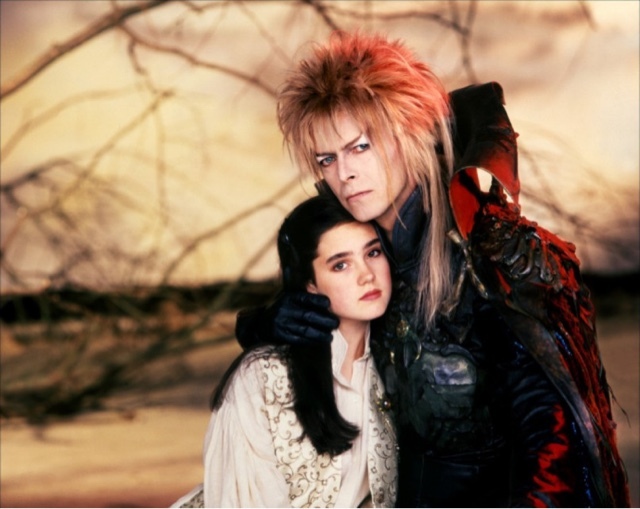 Obviously because of what immense amount of talent that changed music forever, but for me I had lost the Goblin King. He was no longer in his castle in the center of the Goblin City. Now I've lost the Fox. 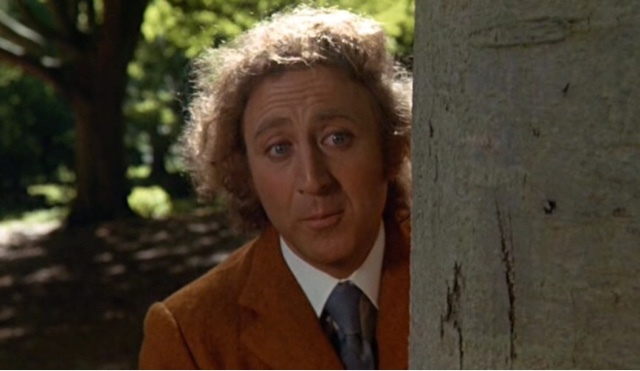 You won't come across many people unaware of Gene Wilder and his amazing portrayal of Mr. Wonka, an eccentric genius looking for the kindest, most innocent child to give his world to. I have another memory too, that means even more to me than Mr. Wonka. 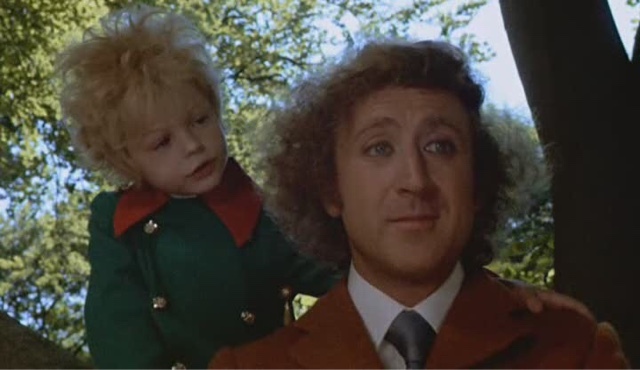 Gene Wilder played the Fox in the "The Little Prince" movie made in 1974. He not only brought such life to the character, but also gave several lessons about life I wouldn't understand until years later. I understand time exists and people don't live forever. People and things come in and out of your life and some of them leave with a lasting impression. Gene Wilder was one of those people. 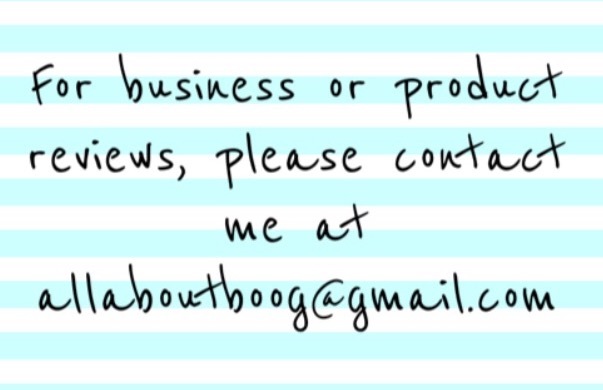 I will end this post with one of the quotes from the Fox. 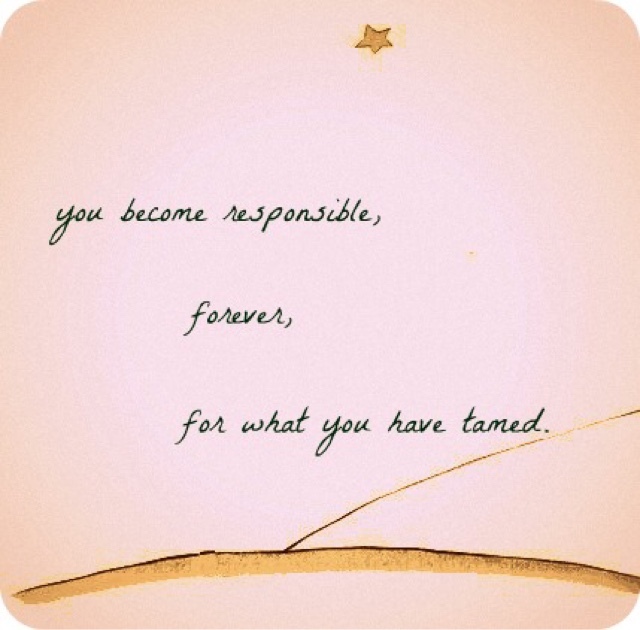 A quote that I didn't really understand until yesterday when Mr. Wilder decided to "simply look around and view it".